There are few things better than a perfectly prepared steak! 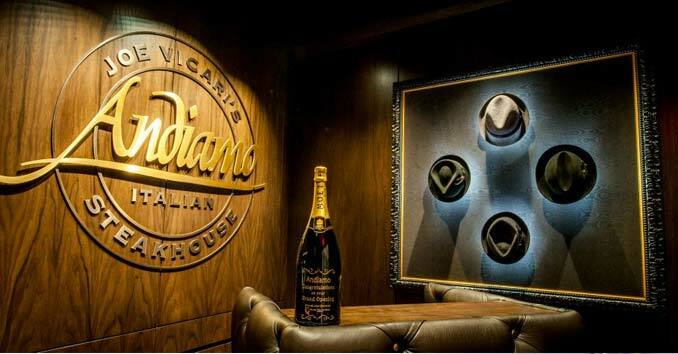 When it comes to finding a good steak in Las Vegas, just about every Casino has a Steakhouse; but if you are looking for the best in Vegas, there are a hand full of options that are a cut above the rest. These are the top Steakhouses in Las Vegas. 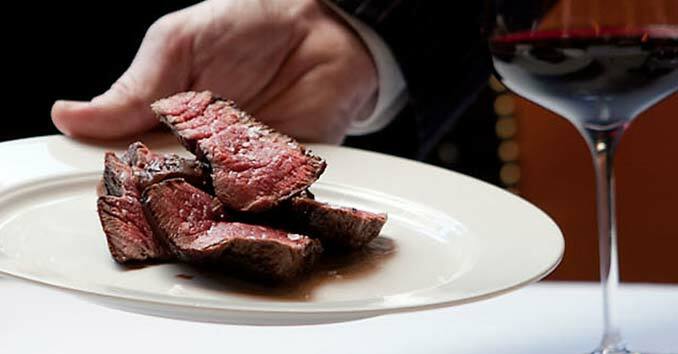 CarneVino is owned and operated by celebrity chefs Mario Batali and Joe Bastianich. 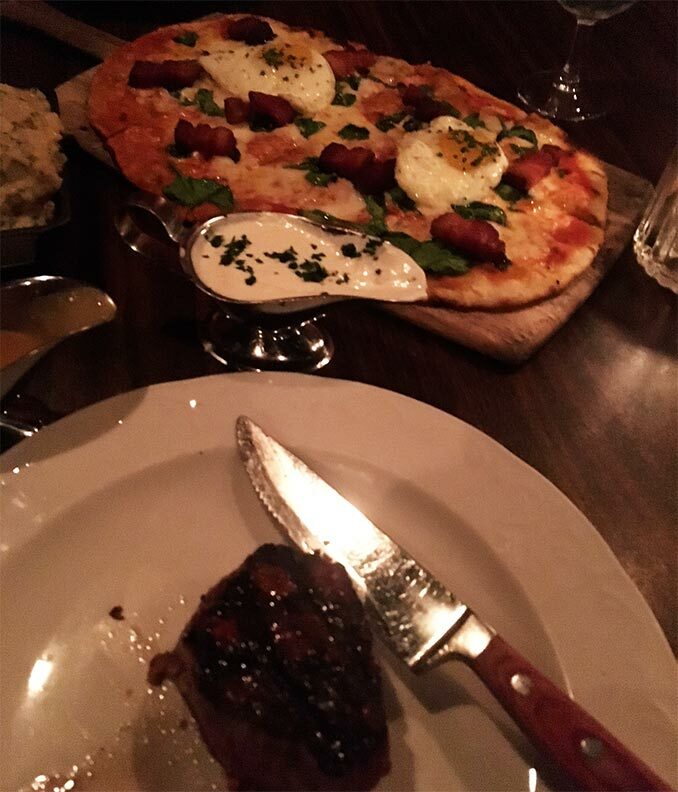 The upscale restaurant is known for serving up some of the finest dry-aged steaks and modern Italian dishes in the country. If you are looking for authentic Japanese Wagyu Beef, CUT by Wolfgang Puck should be on the top of your list. 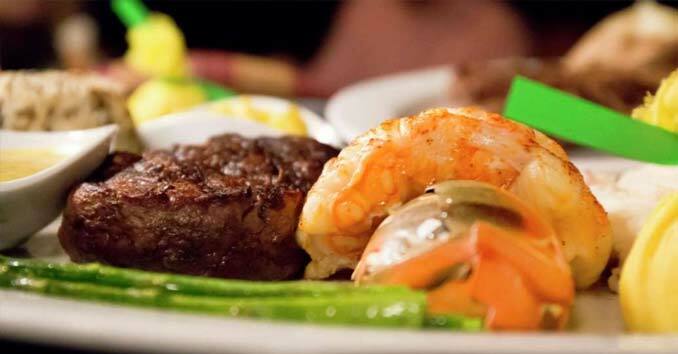 The AAA Four Diamond CUT restaurant is known for serving up some of the finest cuts in town. From the Japanese Pure Wagyu to the American Wagyu, if you are looking to up your steak game CUT is the place to be. 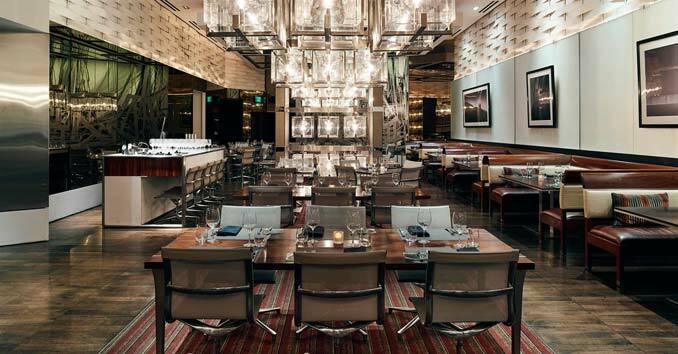 Named one of the Top 5 Steakhouses in America by Fox News, Bazaar Meat at the SLS features cuisine from James Beard Award-winning chef José Andrés. 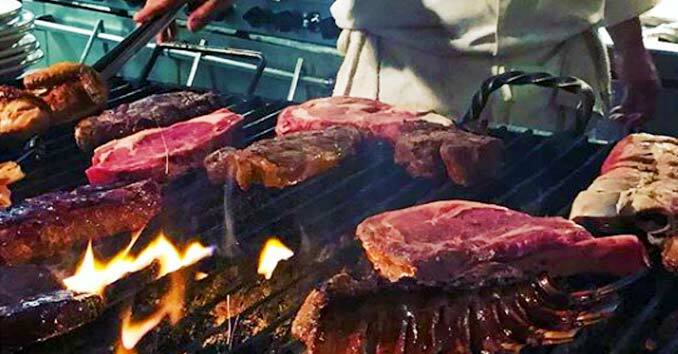 If you are a fan of meat, then this is a can’t miss Las Vegas experience. 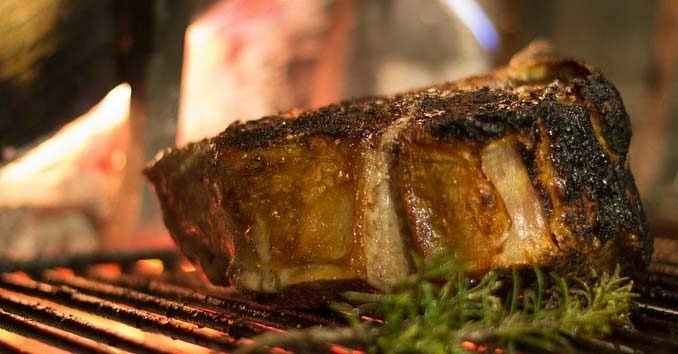 To be honest, the menu is a bit overwhelming, but if you are looking for something different you will find steaks and meats that you will find nowhere else in Las Vegas. I mean who can argue with a place that has a MEAT BAR? Hidden Gems: Looking for something different? Hugo’s Cellar is Old School Las Vegas at it’s best; it’s also one of the best places in the city to find a killer Steak! 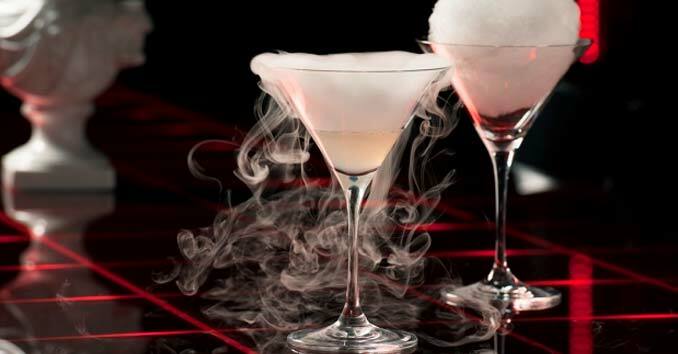 If you’re looking for a place to take a date, look no further; Hugo’s Cellar was voted one of the top 100 Romantic Resturants in the U.S. by Open Table. They knocked off over 20,000 other restaurants to get the title! Bob Taylor’s has been serving up some of the best steaks in the valley since 1955. Located well off the strip, in Northwest Las Vegas, this hidden gem gives even the finest steakhouse on the Strip a run for their money. 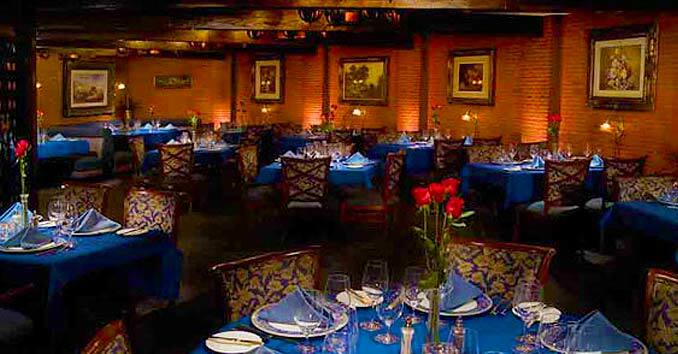 This iconic Las Vegas restaurant has a great down-home style feel and is well worth the drive. Let’s be honest, when most people think of 5-star quality steaks, Circus Circus probably isn’t the first place that pops into their head. But if you can look past the building, The Steak House at Circus Circus serves up some of the most amazing steaks in the city. I almost didn’t include this in the list, but purely for selfish reasons — I don’t want to have to wait for a seat when the word gets out! From handcrafted cocktails to one of the best Steak Happy Hours in town — Yes, you heard me right, STEAK HAPPY HOUR — Herbs and Rye is one of our favorite spots in town. Hell, who can complain about steaks that are half off during happy hour? Now throw in Bacon that’s almost as thick as the Ribeye and a couple of fried eggs, and you will see why this is my favorite Happy Hour spot in the city!